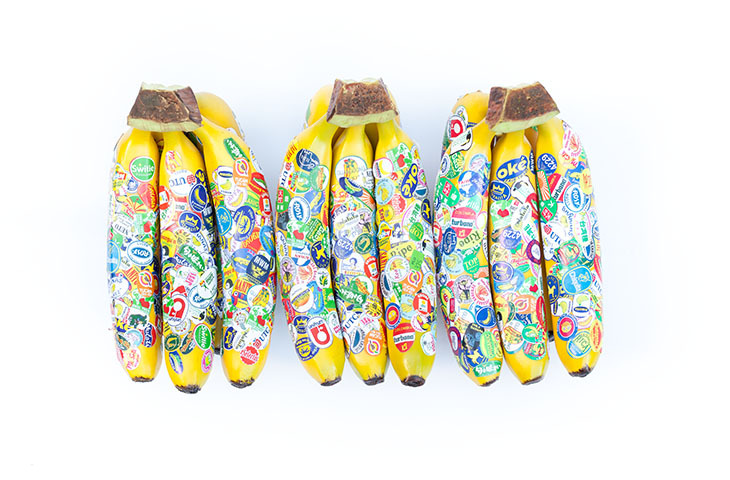 Adriana Martínez, Bananas!, 2016, Plastic bananas, stickers, wood boxes, dimensions variable. Photo: Santiago Pinyol, Carne Gallery. Adriana Martínez (1988) is a contemporary artist born and based in Bogotá, Colombia. Founder and member of the independent space MIAMI (since 2011) and the artist-run gallery Carne (since 2014) both active in Bogotá. Adriana received her fine arts degree from Universidad de los Andes in Colombia and a postgraduate residency degree from ISA, Habana, Cuba. She approaches subjects such as the aesthetics of money, information, food and garbage in various techniques and ways that can relate with her interest in a growing and shared experimentation of the everyday. DETROIT CITY is comprised of three concurrent series: Detroit Affinities (exhibition), Detroit Speaks (education), and Detroit Stages (performance). This multi-year research program is one of the most ambitious undertakings to date at MOCAD.